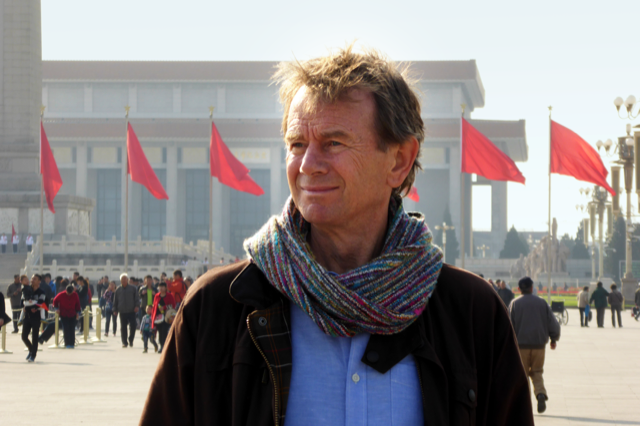 We were delighted that Professor Michael Wood could join us on Friday 15 March to talk on ‘The Story of China’. Illustrated with film clips, Michael reflected on some of the themes in his recent highly-praised series on Chinese history. He also gave us a preview of his forthcoming film on the 40th anniversary of Deng’s Reform and Opening up. SACU is grateful to EY (Ernst & Young) for their generous support of this event at their prestigious offices in Canary Wharf.